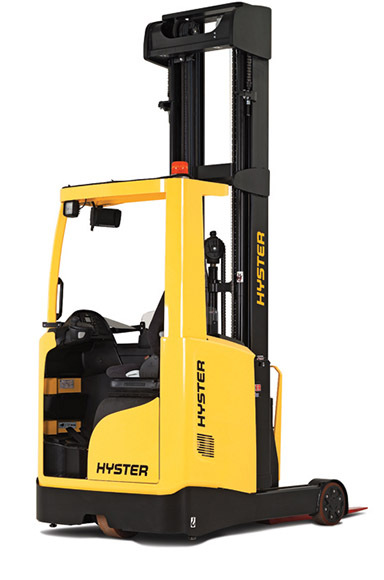 South West Forklifts offer a wide range of forklift trucks to suit all your material handling needs ranging from standard yard trucks through to more specialised equipment such as Combi Lifts, Bendi and Flexi Articulated trucks. All of our machines can be supplied New, Refurbished Gold or Silver or in Pre-Loved Bronze condition, all of them supplied with LOLER certificates, comprehensive warranties and finance packages to suit your budget. Full payment upfront and instant ownership. Supplied with peace of mind warranty. VAT deposit required, followed by monthly payments. Customer owns truck at the end of the agreed term. No deposit. Non maintained contract but supplied with warranty. Option to purchase at end of term. Good alternative to Contract Hire. More cost effective option for lighter applications. No deposit. Fully maintained contract including servicing and LOLER throughout the agreed term. More cost effective for medium to heavy applications or perfect for long term budget plans. Call or email South West Forklifts with any query regarding our forklift sales in Wiltshire.